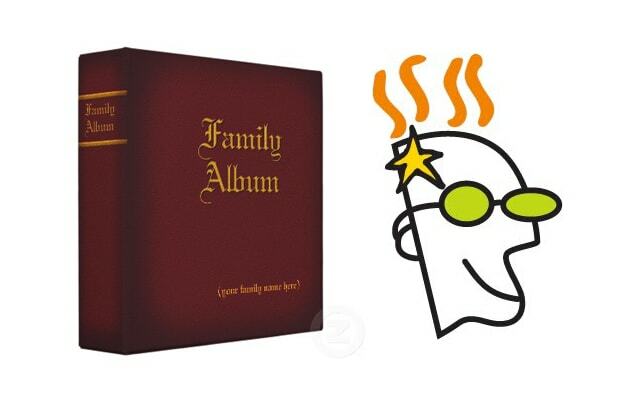 Go Daddy cancelled the registration for FamilyAlbum.com due to the owner providing an invalid email address for the company. If that wasn't bad enough, Go Daddy then sold the domain to another user under a backorder fee of $18.99 without ever suspending the account. The ICANN (Internet Corporation for Assigned Names and Numbers) policy states a registrar can delete a domain for issuing inaccurate information in the whois database. However, the registrant left their correct phone number and postal address, which exposed Go Daddy's half-assed attempt in reaching out to the original owner. Attempting to right its wrong, GD offered to give the name back to its owner if he "indemnified" all legal action against the company.